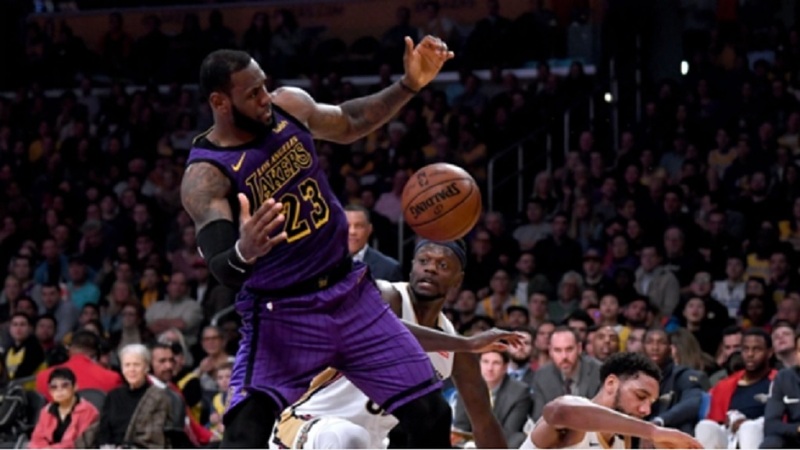 The Los Angeles Lakers powered to a win over the Golden State Warriors without their biggest star in the marquee Christmas Day matchup on Tuesday. Los Angeles had control for the entire game at Oracle Arena, even after LeBron James exited in the third quarter. The Lakers star went down with a groin strain and never returned. But the young team pulled together to rout the Warriors 127-101. The Lakers led at half-time, 65-50, with James carrying a brunt of the load. He finished with 17 points and 13 rebounds before heading to the locker room. Andre Iguodala came off the bench for the Warriors and scored 16 points in the first half. But the veteran guard was the only player who started out hot for the hosting Golden State squad. They shot just 38.9 per cent from the field and 21.7 per cent from three-point range through the first two quarters. The Warriors managed to cut their deficit to as little as two in the third quarter, but the Lakers held on for just their second win in five games. Iguodala finished with a team-high 23 points in the losing effort. 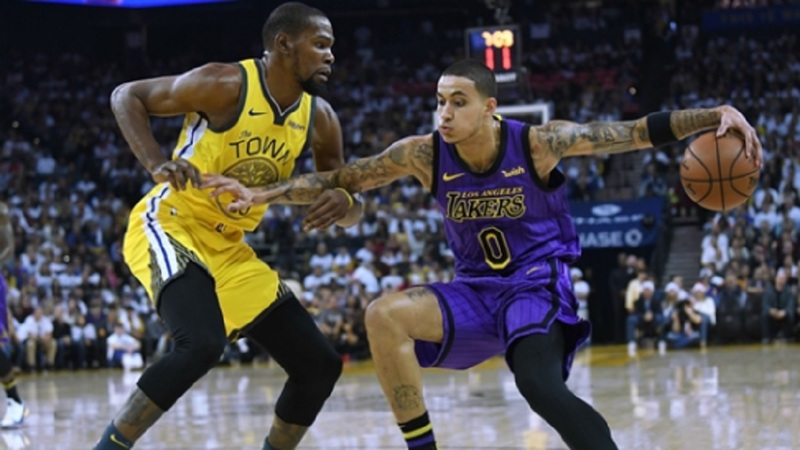 Kyle Kuzma helped push Los Angeles to a victory. He finished with 19 points while Ivica Zubac chipped in 18. Rajon Rondo had 15 points off the bench. 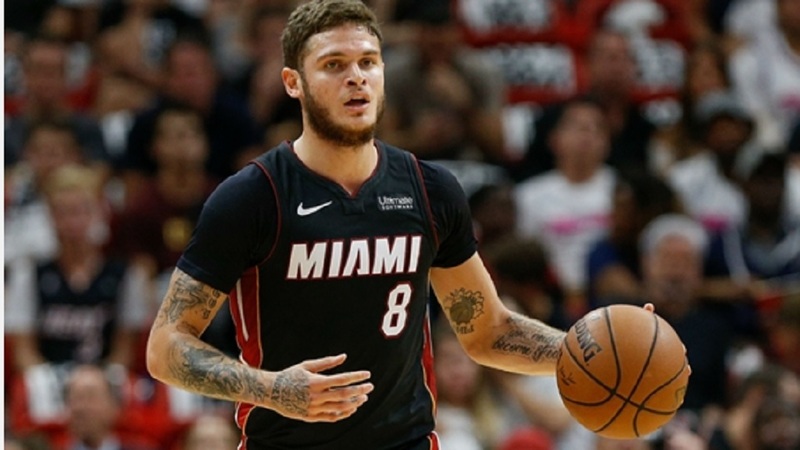 The two teams were meeting for the first time since James signed with Los Angeles and moved to the Western Conference in the offseason. Giannis Antetokounmpo racked up 30 points and 14 rebounds in the Bucks' 109-95 road win over the Knicks. James Harden recorded the first 40-point game on Christmas Day since Kevin Durant in 2010. His 41 points helped power the Rockets to a 113-109 victory over the Thunder. Kyrie Irving helped Boston in a big way. He hit a late shot in the fourth quarter to force overtime and then made back-to-back three-pointers to secure the Celtics' 121-114 win over the 76ers. He finished with 40 points on 17-of-33 shooting. Irving also made half of his three-pointers (five of 10) and grabbed 10 rebounds. Khris Middleton scored six points on two-of-12 shooting in Milwaukee's win over New York. The Celtics did not need a big night from all their starters. Al Horford and Marcus Smart combined for just 10 points. Only one game separates these two teams. 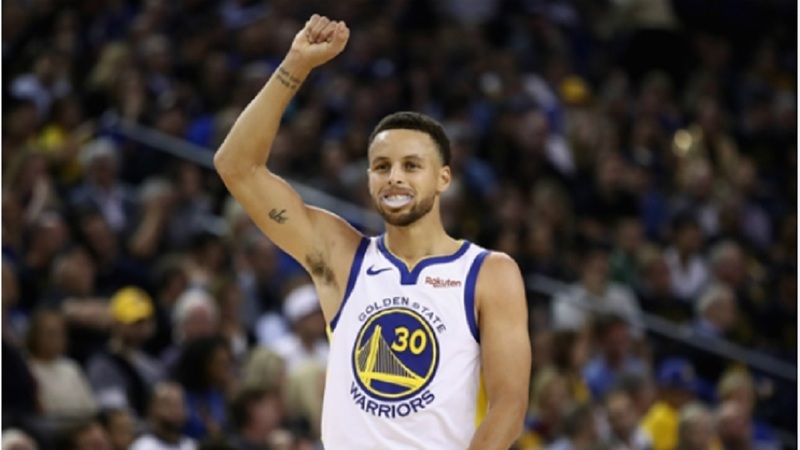 Los Angeles (19-14) went down to the wire against the Warriors on Sunday but fell short 129-127 after a Stephen Curry buzzer-beater. Sacramento's youth is developing at a rapid rate and they have a number of players that can get going on offense, much like the Clippers.